Light is a force we have got used to. 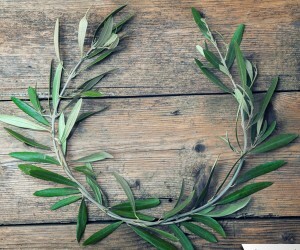 Our ancestors adopted this force as a pet and made it serve our everyday’s life. There are many different sources of light: vital sunlight, intimate candle, versatile gas-discharge. We exist in the ocean of light; however, we do not notice its existence. The Art Vision contest brings together specialists in audiovisual art from all around the world for researching the creative potential of the light and showing the audience its inspirational power. Nowadays the Art Vision is a global media platform that helps artists to promote their works, set reliable connections, and develop creative skills. More than 120 contenders from 26 countries took part in the contest last year (2015). The winners were artists from Germany, Italy, Japan, Hungary, Spain, and Chile. The international judge panel consists of professional artists and designers. The chairman of the international judge panel is lighting designer Patrick Woodroffe who has been responsible for lighting the opening and closing ceremonies for the London 2012 Olympic and Paralympic Games and other prime events. 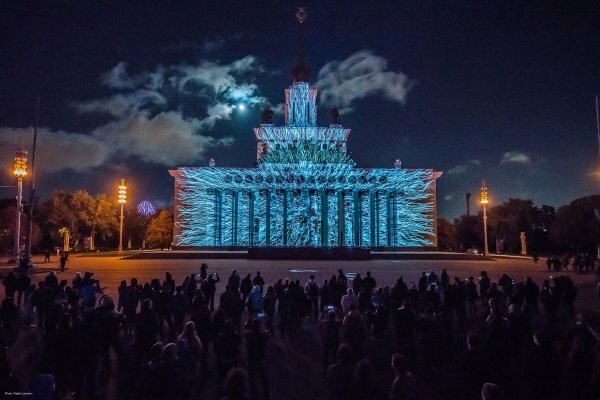 The contest takes place as part of the annual Circle of Light Moscow International Festival, which is scheduled for 23 to 27 September 2016. 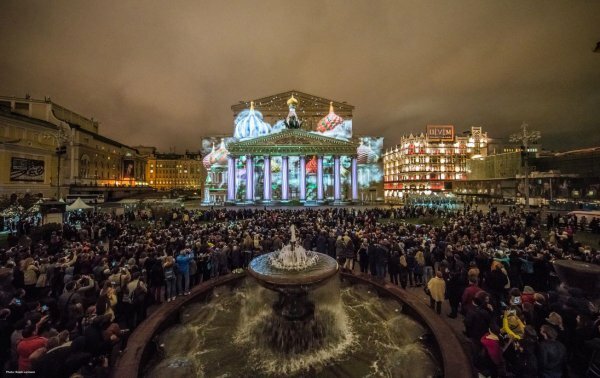 The annual Circle of Light Moscow International Festival evolves exponentially since it started in 2011. “It has become significant not only as local but also as international event which involves the best lighting designers from all other the world”, said Sergei Sobyanin, Mayor of Moscow. According to the press-office of Moscow city Department for Multicultural Policy, Interregional Cooperation and Tourism, nearly 7.5 million people visited the festival in 2015. In course of 5 years the Circle of Light festival has won a number of prestigious prizes. 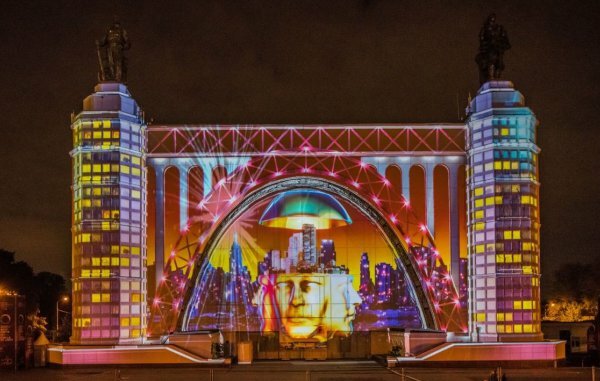 The latter and the biggest is the Guinness world record for the largest projected image (2015). The organizer of the Circle of Light festival and the Art Vision competition is the Department for Multicultural Policy, Interregional Cooperation and Tourism of Moscow. The coordinator of the events is LBL Communication Group. This article was added on Sunday, 24th of July, 2016 at 06.53 pm by author Anonymous Author Tags: contest, visual art, video mapping, vjing. Read our copyright policy here.